Hiring the professionals at Aqua Spas & Pools provides peace of mind, because your pool is properly cared for and maintained by experts. 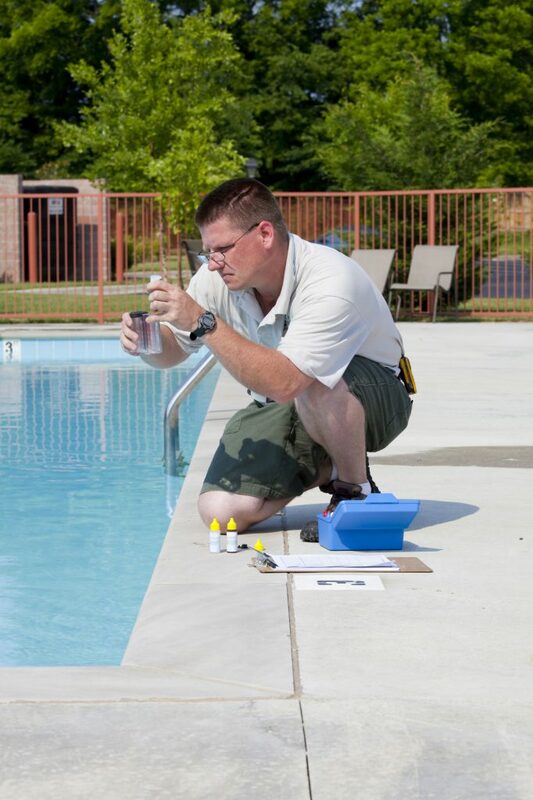 Skilled maintenance technicians will do as much or as little of your pool cleaning and maintenance as you want them to do. 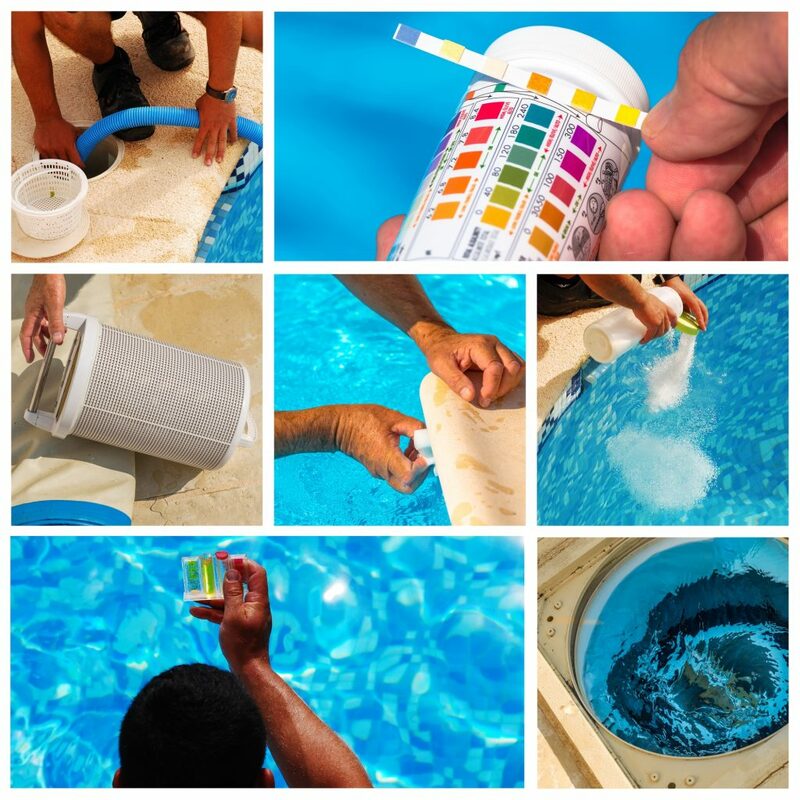 Choose from a monthly, bi-weekly or weekly service, or keep your pool maintained 12 months a year with the popular year-round contract. 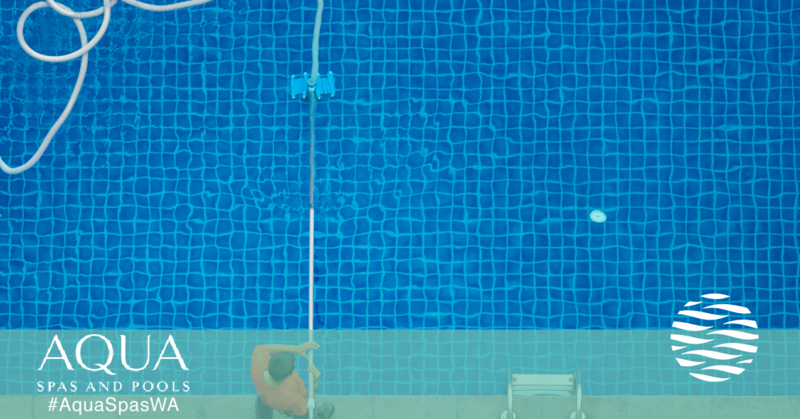 When your pool is cleaned professionally, you can relax knowing it’s safe for everyone who uses it. The secret to a clean, inviting pool is regularly scheduled routine care from the professionals at Aqua Spas & Pools in Gig Harbor, Washington. Plus, a well-maintained pool helps ensure you aren’t risking anyone’s health. We make it easy for you to enjoy a clean, safe and relaxing pool experience from installation to upkeep throughout the life of your pool. Contact us today to learn more about the services we provide.